The world's leading metal working trade fair will open its doors in Hannover (Germany) from 18th to 23rd September 2017. 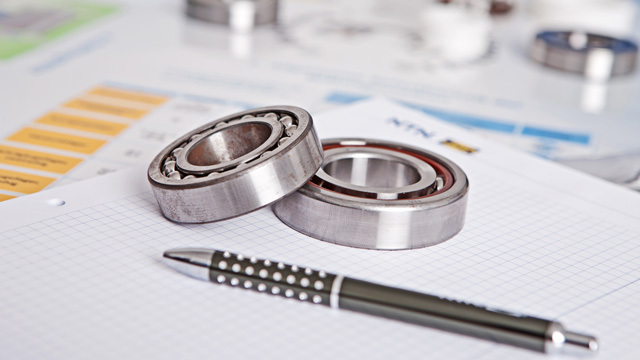 This will be the chance for you to discover our latest innovations in terms of bearings and linear motion which can further increase the reliability of your applications and to discuss your specific technical requirements with our specialists. We will also take this opportunity to introduce our new manufacturing facilities in Germany for machine tool bearings. Come and meet us at HALL 7, booth B40!